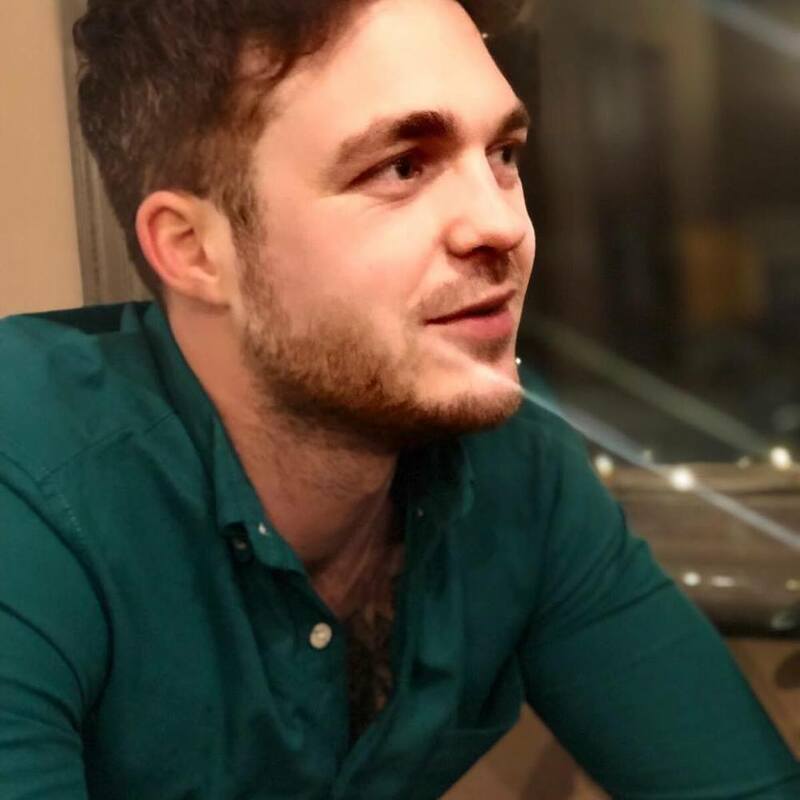 …for an AUTOMATED AD MACHINE that constantly RETARGETS the PERFECT CUSTOMER with their IDEAL PRODUCT, and updates that audience list every second of the day? An arm? A leg? Your spouse? There’s no need. 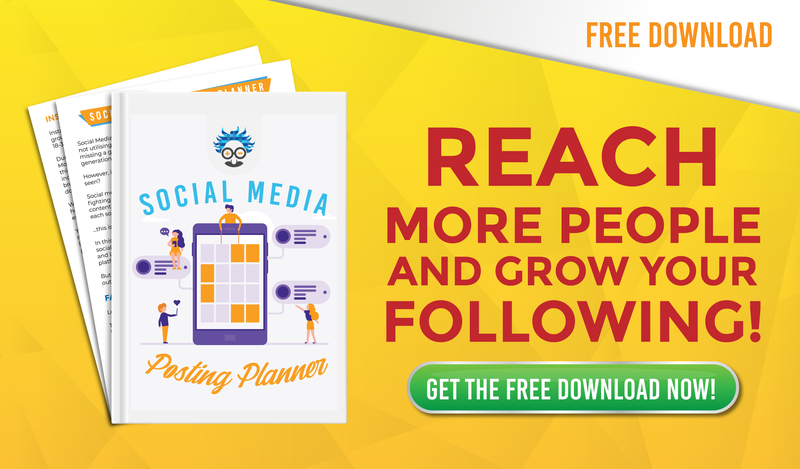 Einstein Marketer will give you the blueprint for FREE. Thought you’d hit the jackpot by pairing mash and gravy? Cheese and crackers? Eggs and bacon? 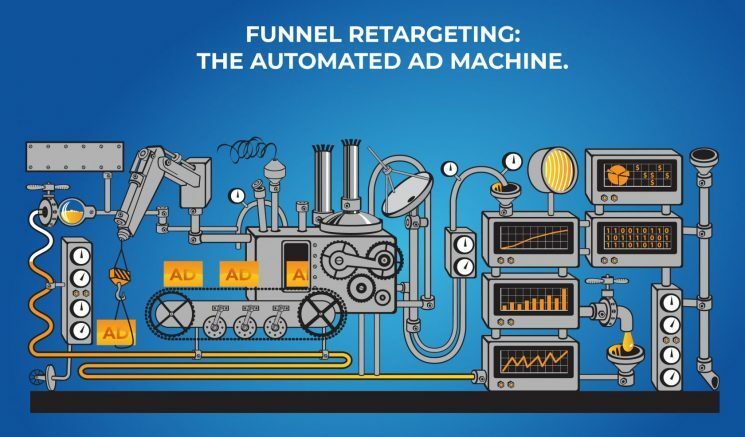 FUNNELS and RETARGETING AD CAMPAIGNS are where it’s really at. And once you’ve combined the two, they will run together on an automated basis for as long as you need. Leaving you time to improve your core products, VALUE LADDER and eat ice cream until the cows come home. 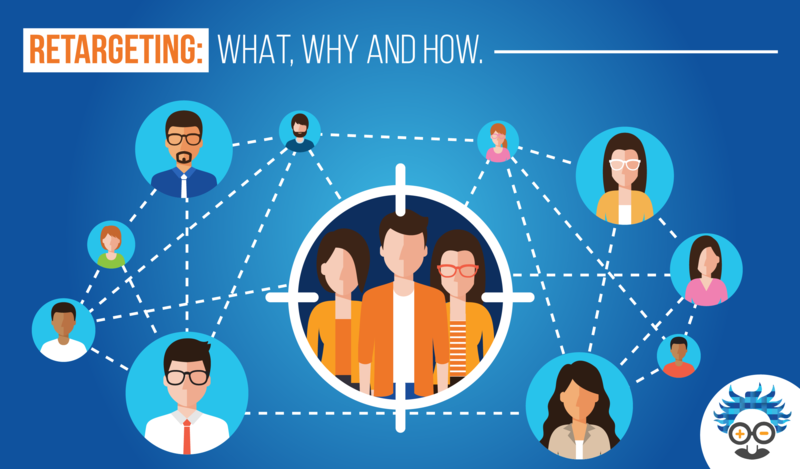 FUNNEL RETARGETING: How Does It Work? This SPECIFIC retargeting beast works by simply SEGMENTING traffic into groups by the pages they’ve visited. First, we’ll start with a website offering multiple products all on the same page. Imagine a visitor clicks on the product that attracts them most, and then they exit without buying. Using Funnel Retargeting, our automated system is able to SEGMENT them into a group that viewed a specific product but DIDN’T REACH the payment page. Our funnel retargeting machine will then retarget this entire group with ads for the product they viewed but didn’t buy. Secondly, if you’ve got a slick CONVERSION FUNNEL website and a matching value ladder that converts at an infinitely better rate than the above example, you can segment traffic by the STAGE OF FUNNEL that they’ve ascended to. E.g. If you have a visitor that takes your lead magnet and buys your tripwire, our FUNNEL RETARGETING MACHINE will retarget them with ads for your core product, whilst they digest your content, build a relationship with your brand and position you as an expert. Obviously, being experts in the digital marketing world, we recommend selling via a CONVERSION FUNNEL. But whatever route you decide to take for your selling platform, the FUNNEL RETARGETING MACHINE will automatically post the CORRECT AD to the CORRECT PEOPLE. EINSTEIN MARKETING MOMENT –The secret to retargeting success is MAKING A SPECIFIC OFFER TO A SPECIFIC AUDIENCE. Frothing at the mouth for our FUNNEL RETARGETING INSTRUCTIONS? We’re getting there, but before we dish them out, we really want you to understand a few more crucial tips. 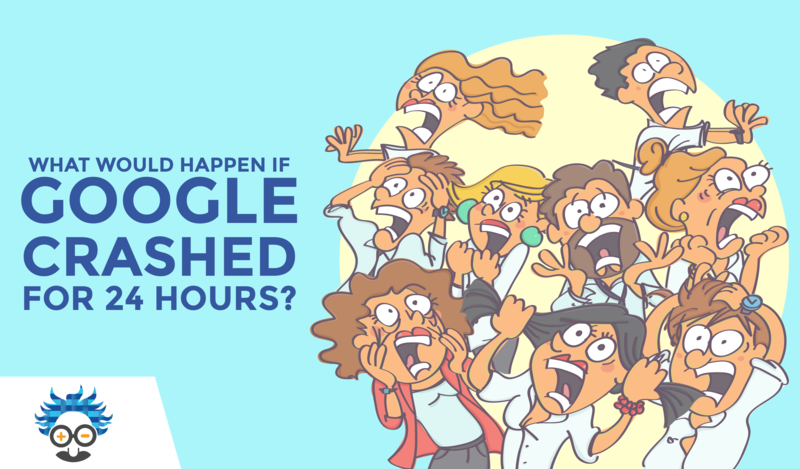 We must assume the traffic DIDN’T leave our website because THEY SAID NO. Read that sentence again. It’s so important. Listen, we aren’t stupid. Of course, some people said no, but not all and that’s MASSIVE. In fact, traffic that revisits sites through retargeted ads are 70% more likely to convert. That’s why our FUNNEL RETARGETING CAMPAIGN’S must be produced like REMINDERS. Let’s assume the prospect left before buying because they got distracted, planned to buy later, or were researching available products. Let’s pretend you went on a camping trip last year, and at that time you needed a portable cooking stove. You browsed the internet, considered your options and then purchased one the following week. Do you think you’d purchase a cooking stove if we offered you one a year later? Of course not. Your BUYING WINDOW closed 12 months ago. That’s why we need to keep our FUNNEL RETARGETING MACHINES fresh. 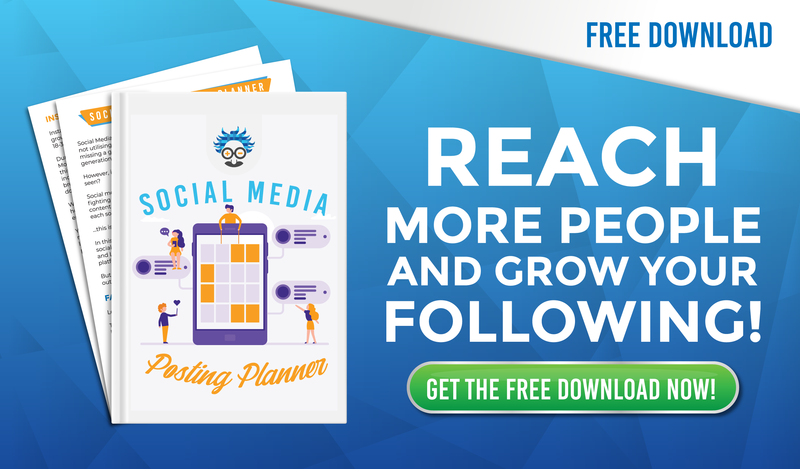 And don’t worry, once you’ve selected the options that Einstein Marketer advises, your AD machine will constantly REGENERATE customers who have shown a RECENT INTEREST. It will also dispose of those who either buy, take our desired action or those who’s buying window has closed. 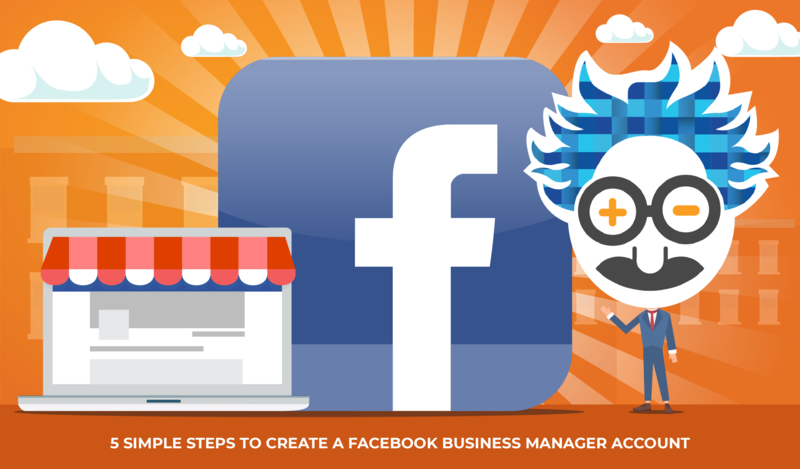 First, you’ll need a Facebook Business Manager Account. If you haven’t got one yet, follow our simple instructions. Then, install your Facebook Pixel into your website. Need help with this stage? Watch this instructional video. Assets> Audiences> Create Audiences> Custom Audience> Website Traffic> People who visited specific web pages. In the toolbar, you’ll need to enter the URL of the LAST POINT our PROSPECT visited before EXITING THE BUYING PROCESS. E.g. a stage of funnel or selling page. This is where we segment our AUDIENCE. E.g. They visit your clothes website, view a pair of trousers and leave. The URL must be the page that contains the trousers. Then, you’ll need to click on the little blue EXCLUDE button. Select: People who visited specific web pages. Here, we’ll need to enter the URL of the page we desired the prospect to reach, e.g. the Thank you, or Confirmation of Order URL. With the two in place, you have narrowed down your ads to RETARGET traffic who has visited a buying page, but not ascended to BUY, or take our DESIRED ACTION. 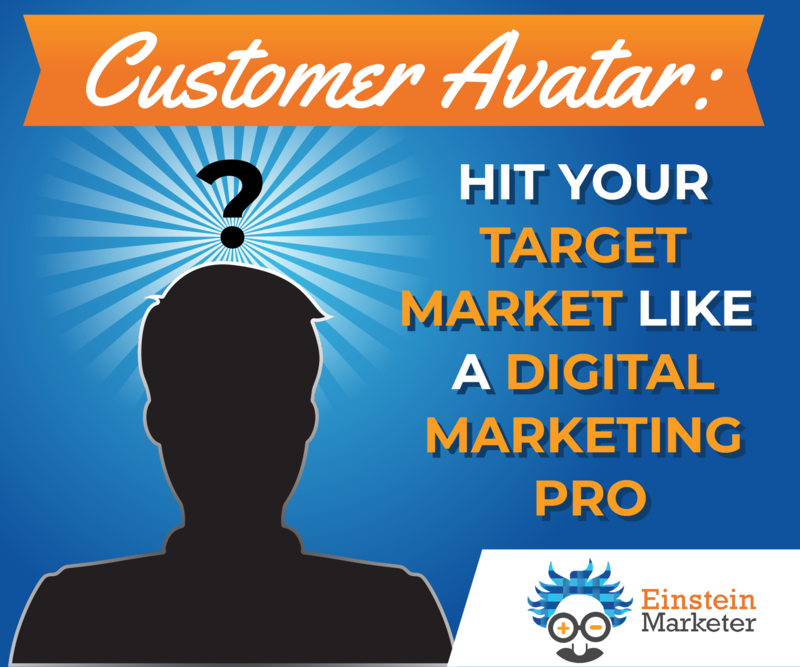 EINSTEIN MARKETER MOMENT –If you really want to draw a prospect back into your selling process, offer them a LIMITED TIME discount on the product they viewed, by including a DISCOUNT CODE in your RETARGETED AD. Don’t hit the Create Audience button yet! Remember what we said about KEEPING IT FRESH. Here’s where we implement that strategy. Let’s change the box that says, In the past ‘30’ days, to ‘14’. A fortnight is plenty of time to retarget before the PROSPECTS buying window CLOSES. Now that you’ve set up an EINSTEIN MARKETER RETARGETING FUNNEL, you’ll need to create more. Many, many more. Follow our method for every selling page, or every stage of your Funnel. And watch your Price Pay Click fall, and your conversion rates soar. If you’ve done it correctly, FUNNEL RETARGETING guarantees to make the CORRECT OFFER to the CORRECT AUDIENCE. Still using a traditional ecommerce website to sell your CORE PRODUCTS? Take a read of our ULTIMATE GUIDE TO SALES FUNNELS. You’ll soon see what you’re missing out on. 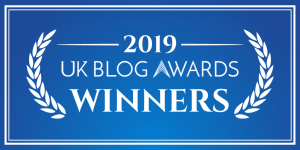 If you loved this blog, or feel like we’ve missed something, please leave a comment in the box below. 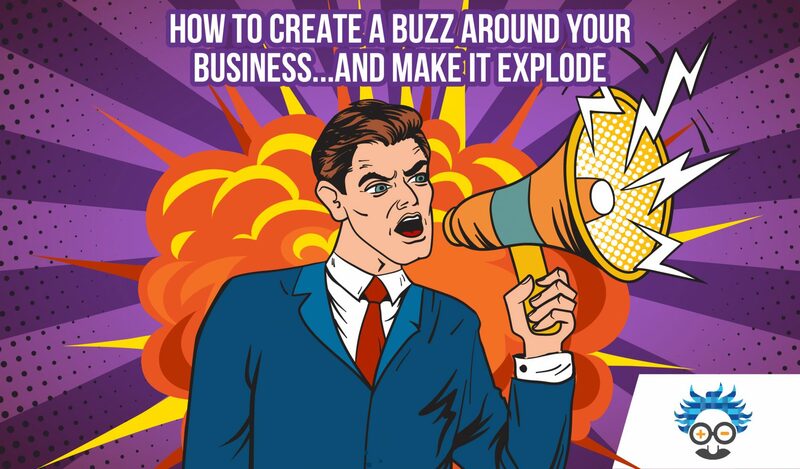 How to Create a BUZZ Around Your Business…and Make it EXPLODE!